Who is hosting/ paying for the rehearsal dinner? Are you paying for your rehearsal dinner yourself? Who is going to be in your wedding? What about out of town guests? Should you feel obligated to host them as well? When should you send out rehearsal dinner invites? 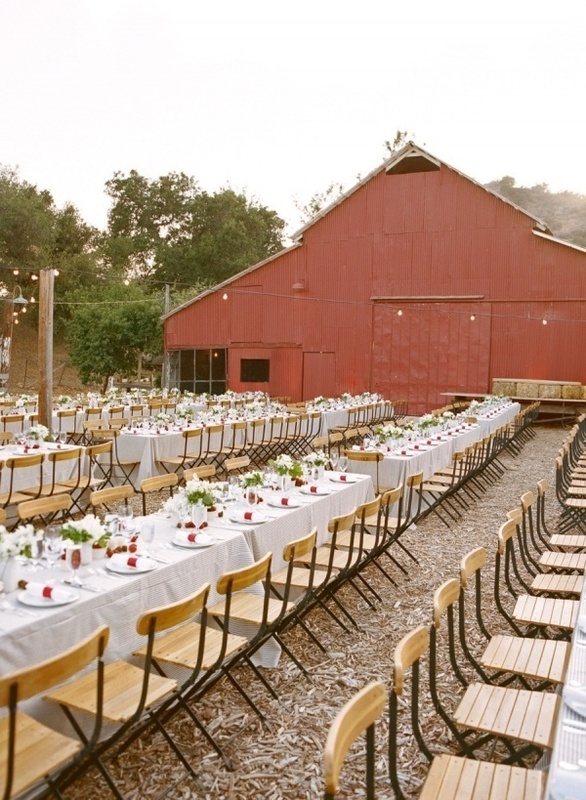 How far in advance do you need to plan & set your rehearsal dinner schedule? Not to worry though, we will cover all those questions for you in this super helpful wedding rehearsal guest list guide! The people that are hosting the rehearsal dinner generally can invite whomever they want. This doesn't mean the dinner has to be massive. If the grooms parents are paying for it (which is traditionally the case but not necessary) they should then be able to invite some of their close family members that are invited to the wedding. For example, my Fiancé's parents are going to be hosting our rehearsal dinner (and footing the bill) so the fact that they want to invite their siblings to the dinner seems fine to me. If you are hosting (and paying) for your rehearsal dinner that definitely gives you more control over the guest list. It means that you can invite those that are most important to you and ultimately be able to tell your parents or in laws whom they can and can't invite. Meaning that if you are paying you have the right to tell your in laws that they can't invite their entire extended family. If you are feeling generous you can give your parents and your in laws a set number of guests they can invite to the rehearsal dinner. This way they feel like they are being heard and included, without taking over the guest list (this works for the wedding too). 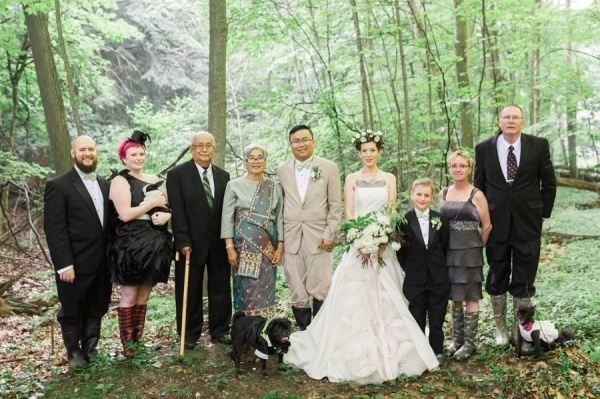 Consider who is going to be in your wedding because all those people have to be invited to your rehearsal dinner, and yes that includes your officiant. Even if you are hiring an officiant and you don't really know them, think of it as a chance to get to know them better. How strange would it be to include them in the wedding rehearsal (which I am sure they will help a lot with) and then not invite them to the rehearsal dinner? All the people that are going to be in your wedding (bridal party, officiant, flower girl, and ring bearer) are a given on the guest list. This is because they will be rehearsing the wedding with you. Immediate family is also a given on the guest list, as this is a very important moment for them as well. Also consider children in your wedding, because you will want to rehearse with them (and they are in your wedding) their parents all need to be invited too. For example, I am having four flower girls at my wedding (they are my cousin's children) so I am obviously inviting their parents to the rehearsal dinner. On top of that I am inviting my cousins parents (my aunt and uncle) because it would be strange for me to invite my cousins without my aunt and uncle. Out of town guests definitely appreciate an invitation to the rehearsal dinner, as it is one less meal they then have to worry about. That and they are traveling a ways to see you, so I am sure the more time they get to spend with you is a plus. I would say though that not all out of town guests need to be invited (depending on the size of your wedding). Very close family and friends that are traveling from out of town should be invited. If you have some out of town guests that you aren't as close with, then they do not need to be invited (and probably aren't expecting to be). If financially you can't afford to host out of town guests at the rehearsal dinner (or you don't have the space for them at the dinner venue) you can create other events they can attend. For example, you can do a post wedding pot luck brunch (this saves money, and out of town guests can easily pick up a fruit platter or bagels). There are definitely other weekend events you can plan for them too, but keep in mind that they do mostly want to see you, and you will be very busy before the wedding. Once you have the guest list settled you will need to send out invites. Generally you don't need to do this until a month before the wedding, as so many things are still up in the air until then. Though if you are inviting out of town guests that will want to know sooner, you can always send out invites two to three months early. Though keep in mind that you have to plane and set your rehearsal dinner schedule before sending out invites, so four weeks before the wedding might make the most sense. This gives you plenty of time to pick a time and venue before putting the invites in the mail! I definitely hope that helps clear up any rehearsal dinner guest list confusion. Let me know if you still have questions, and I would be more than happy to answer them!